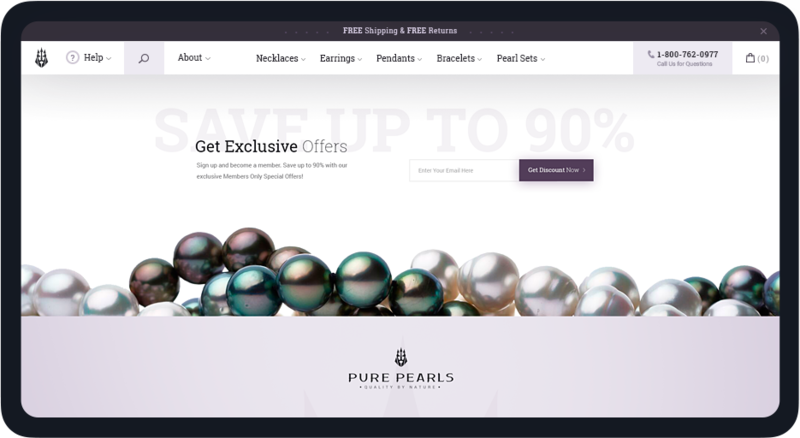 Pure Pearls gets you the top 1% of the best pearls for up to 80% less than the retail price. It is just as if Poseidon himself gave away his treasury. 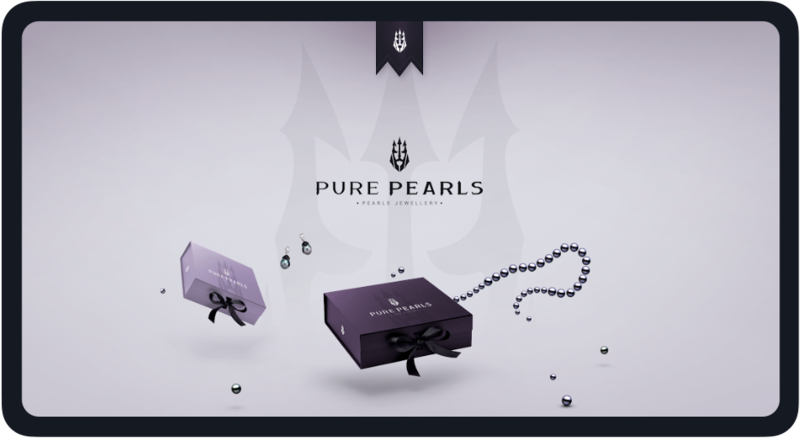 Pure pearls changed the way the pearls market worked for generations and by doing so essentially became one of the best places to buy pearls online but their branding and website did not represent the quality of their service not even nearly enough. 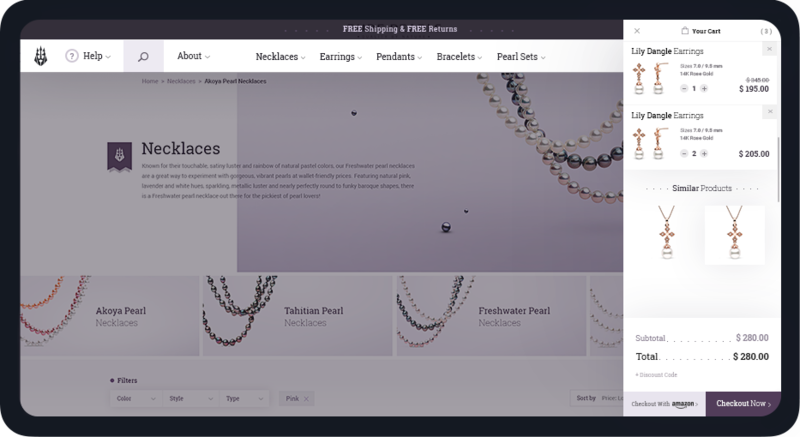 So they turned to us to reimagine their branding and design their Shopify store with the same attention to detail that they have when they handpick only the most pristine pearls from around the world. No pressure … right? 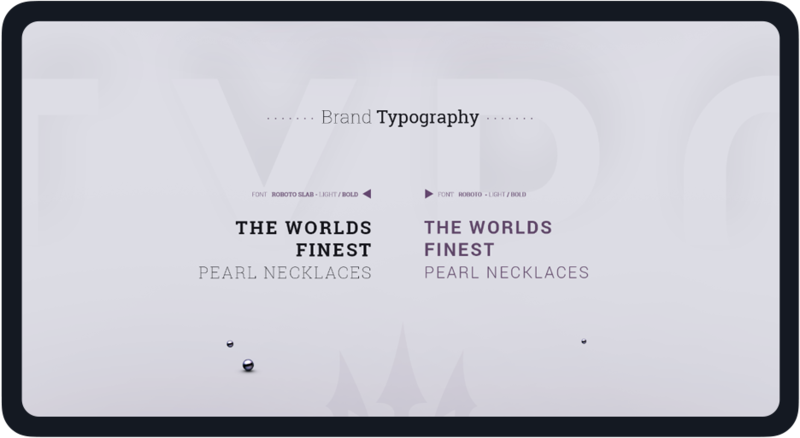 We had to figure out a way to look better than brands like Tiffany & Co. and Cartier. 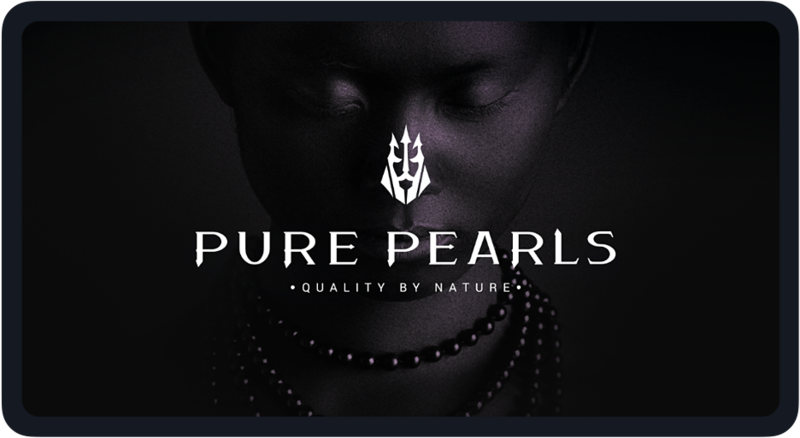 The quality standards of Pure Pearls were one of the highest possible we have seen. Remember … only the top 1%. 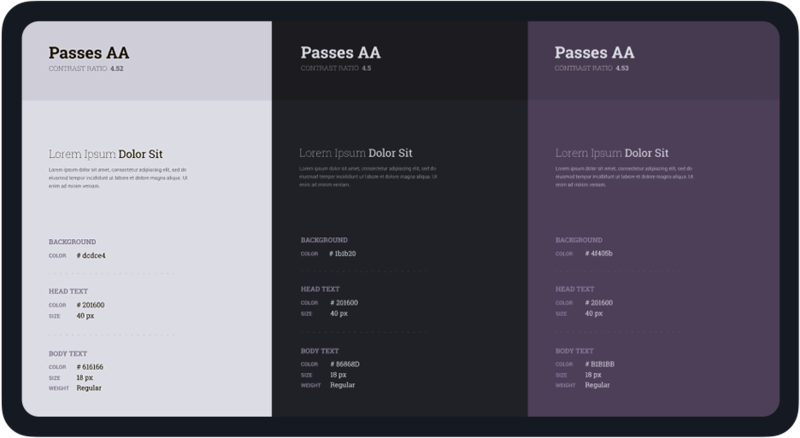 discussions until everything looked amazing and fit perfectly in place. 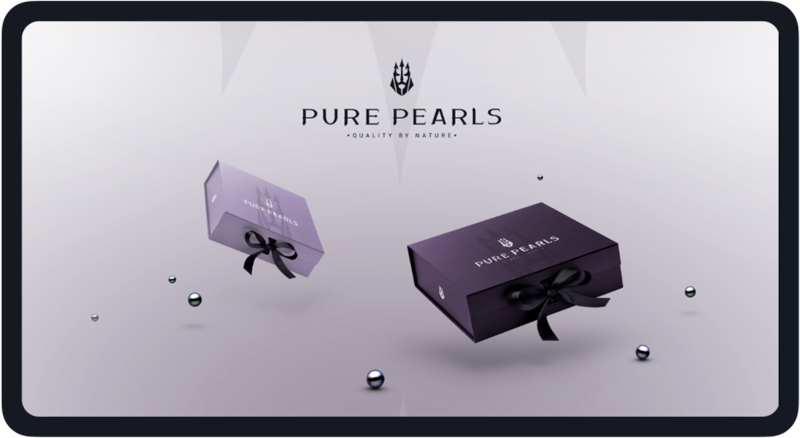 The main goal was to represent the quality of service that Pure Pearls provide with a clean and professional new look that is on par with jewels of the highest quality. 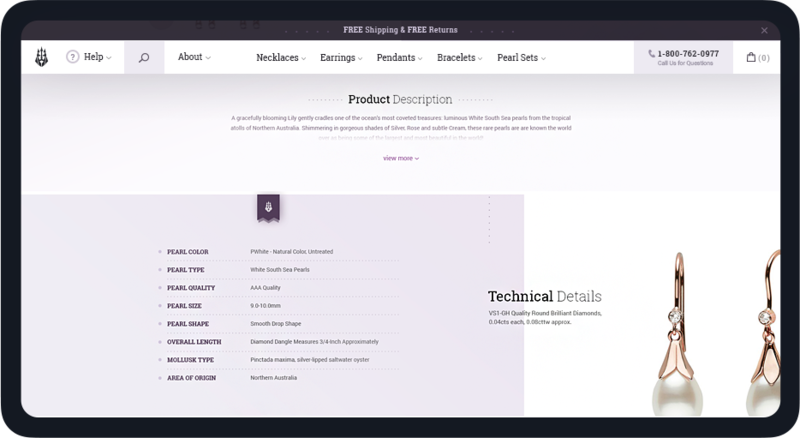 We needed to create a design so amazing that it instantly gains your trust and makes you think “WOW! 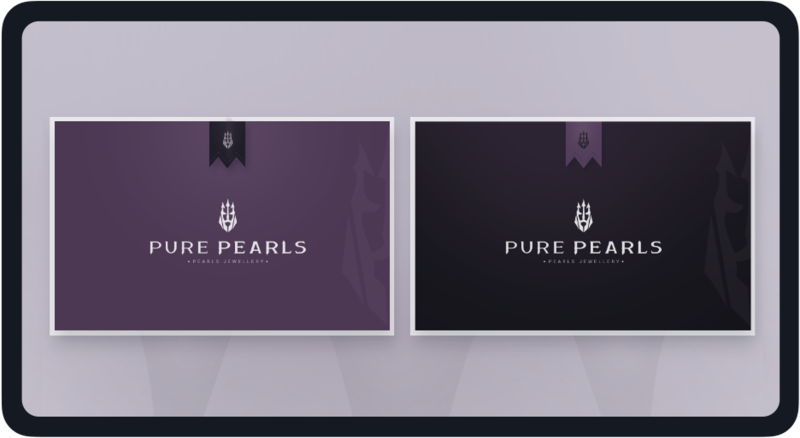 They really pay attention to the tiniest of details. I can trust them.”. 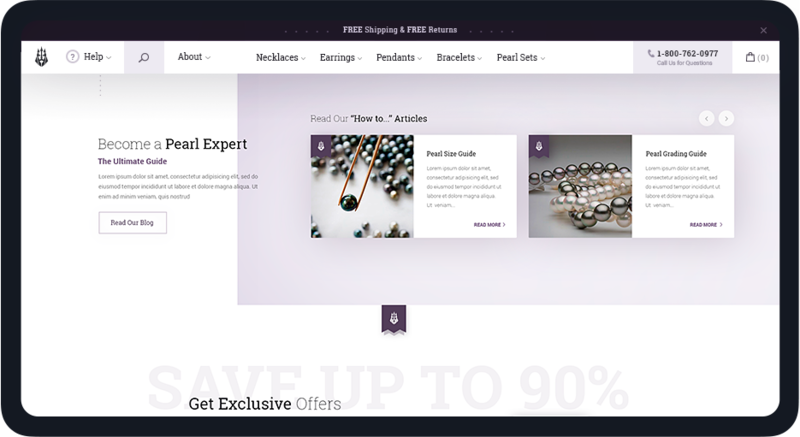 people who buy pearls are seniors and most of them know nothing about pearls. 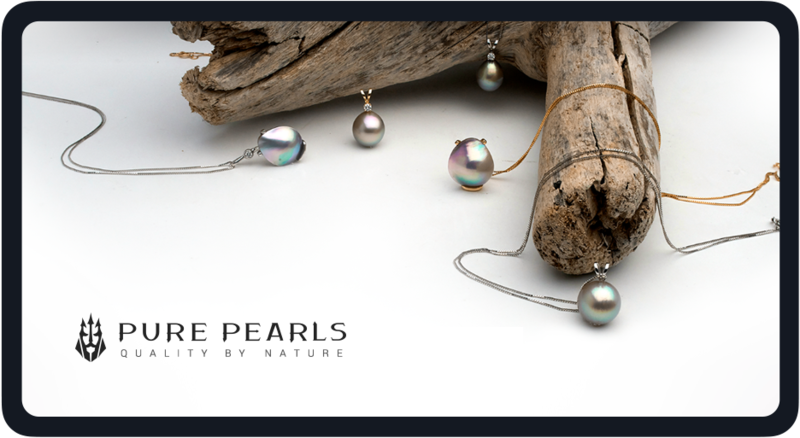 If you are not a pearl expert, like most people, chances are that you have no idea how many different types of pearls exist in the world. And how do you know which are the good ones? 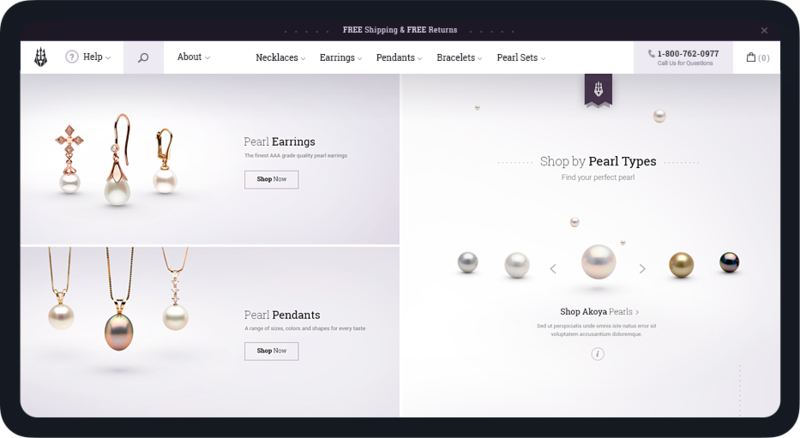 What makes a pearl valuable? 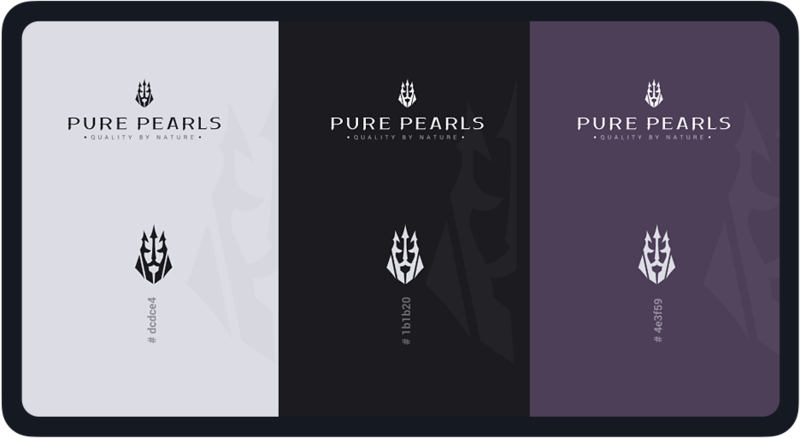 How pearls are graded? 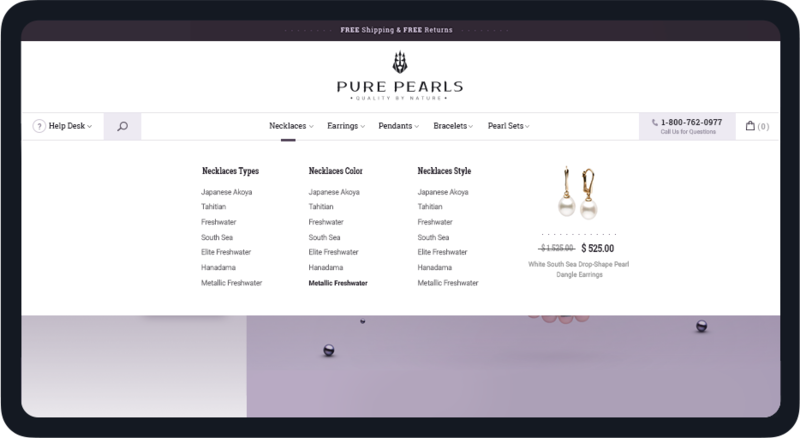 The guys at Pure Pearls are real experts though and you can find enough information on the website to become a pearl expert yourself and learn everything from what does a pearl’s color, size, shape, luster and shape means down to the significance of where it came from. 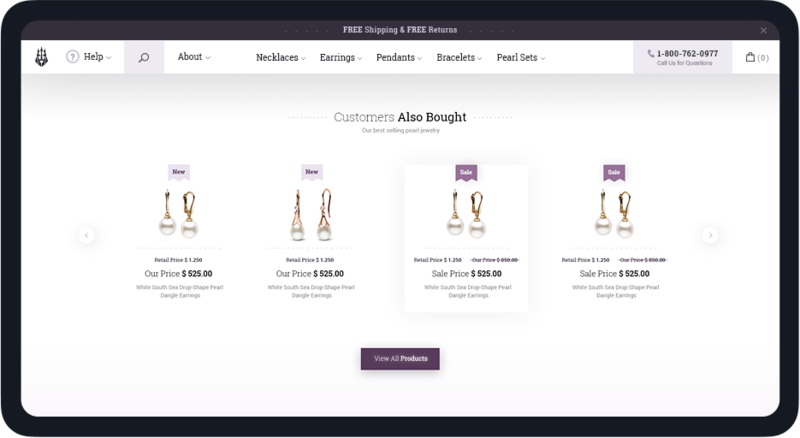 So the website had to be designed not just as a simple store but as a place to explore the beauty of pearls and learn about them so that you can select a fitting gift of true value for yourself or your loved ones. 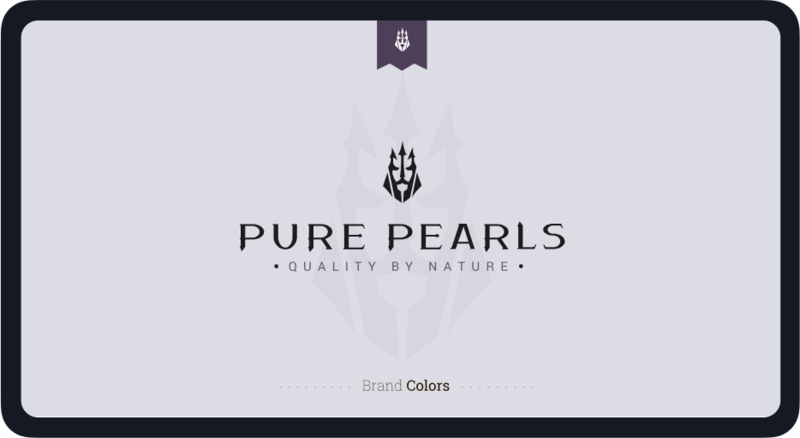 The branding was inspired by Poseidon, the god of the sea and embellished by the “colors of royalty” color scheme to emphasize the value and beauty of the products. 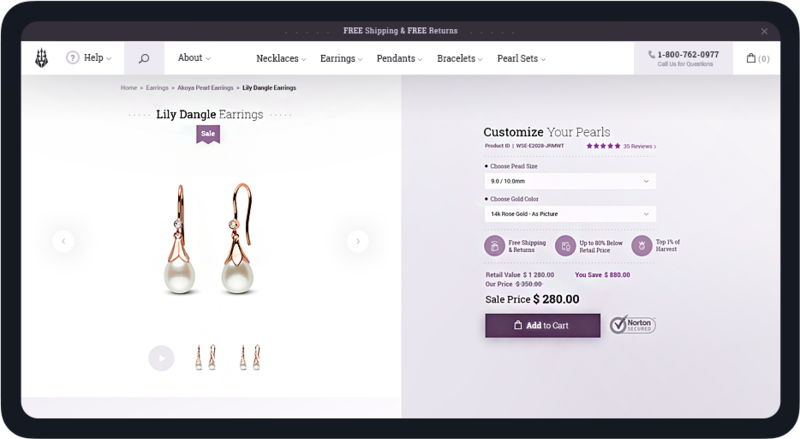 The website experience is intended to allow you to explore the world of pearls, learn about them and be able to make an informed choice when selecting your jewelry. 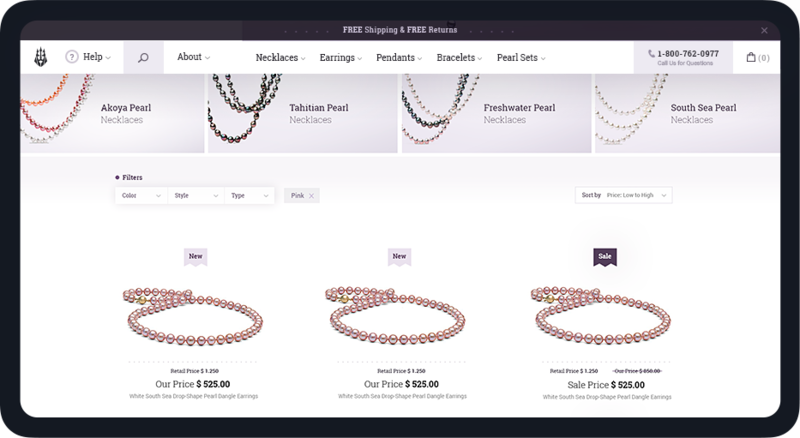 The user interface is very clean and simple to emphasize the beauty and quality of the pearls as well as allow users of all ages to navigate it with ease.